A look at Judge Kavanaugh’s judicial record in labor and employment cases while on the D.C. Circuit shows a judge who often sides with employers and tends to be a critic of the administrative state and skeptic of government overreach by federal regulatory agencies. 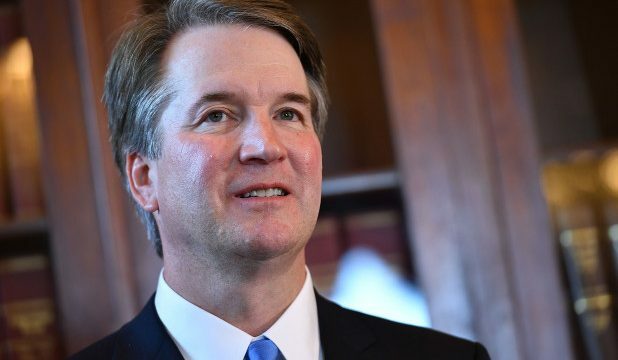 Judge Kavanaugh will likely face a rocky battle over confirmation by the Senate, which requires a majority vote. Currently, the Republican party has only a one-seat majority in the Senate. Support from some Democrats may be necessary if any Republican breaks ranks. Democrats are hopeful that they can delay a confirmation vote until after the November midterm election, where Democrats may have a chance to control the Senate.